Aug. 21, 2018. 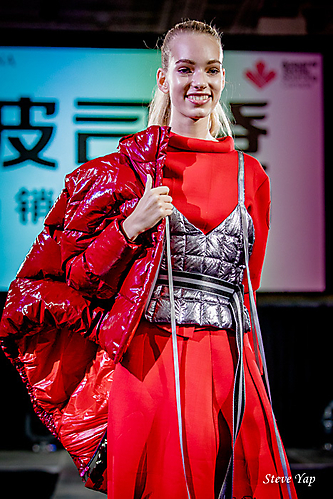 The Apparel Textile Sourcing Canada held its 3-day comprehensive trade show at The International Centre in Toronto with over 500 suppliers from international countries, and included a Fashion Avenue Runway Show in the morning featuring international brands from China, and a cashmere collection presented by Mongolia Pavilion. In the afternoon a second fashion show was presented by ATSC featuring students, Toronto-based designers, and exhibitors from India and Ukraine.